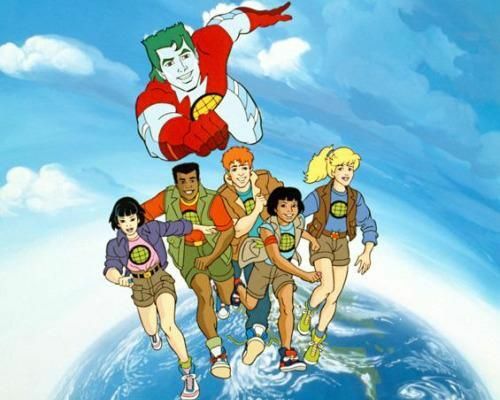 Hey, remember that live-action Captain Planet movie we reported on last month? Remember how stupid the idea sounded? It still is! But that doesn’t mean it isn’t ripe for parody and Funny or Die has done just that. When Captain Planet (played by Don Cheadle) is summoned by the Planeteers (whose ranks include Community‘s Gillian Jacobs and Napoleon Dynamite‘s Efren Ramirez), he goes a little overboard with his superpowers. They say that absolute power corrupts absolutely and that saying still applies to environmentally-conscious superheroes.